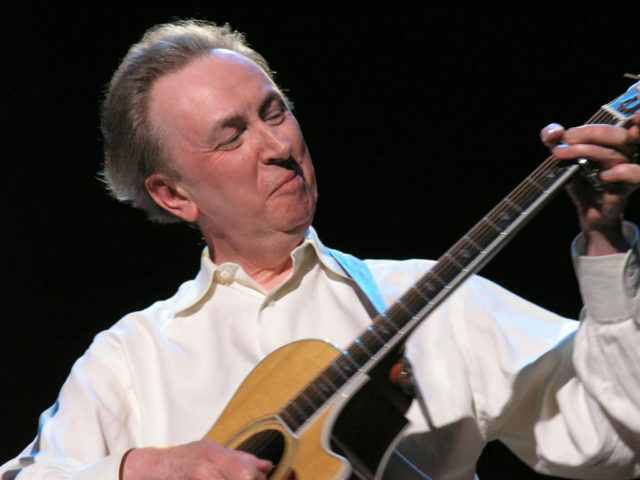 Al Stewart is the legendary singer and songwriter famous for many hit songs of the 1970’s. He wrote songs such as On the Border, Roads to Moscow, Time Passages, and Year of the Cat. 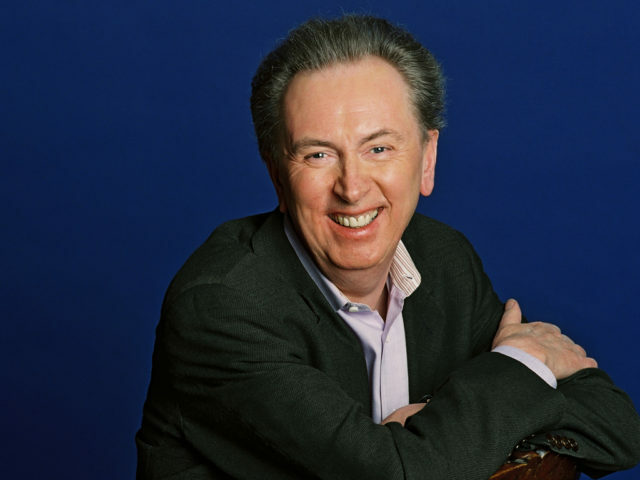 Al Stewart is great for corporate parties and large fundraising events and casinos. 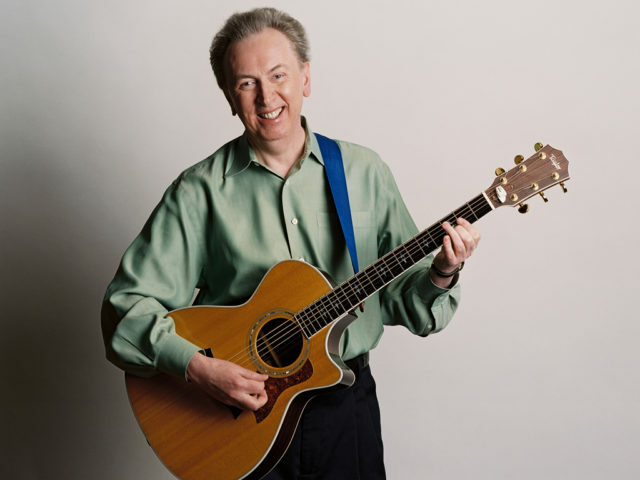 Al Stewart emerged from the 1960’s and 1970’s folk scene to achieve stardom with the 1976 platinum album, Year of the Cat. Billboard Magazine said that album was “one of the greatest records of its time”. Over the years, Al has performed with Andy Summers of the Police, Robert Fripp, Bob Dylan, John Martyn, Jimmy Page, Yoko Ono, and Fairport Convention. 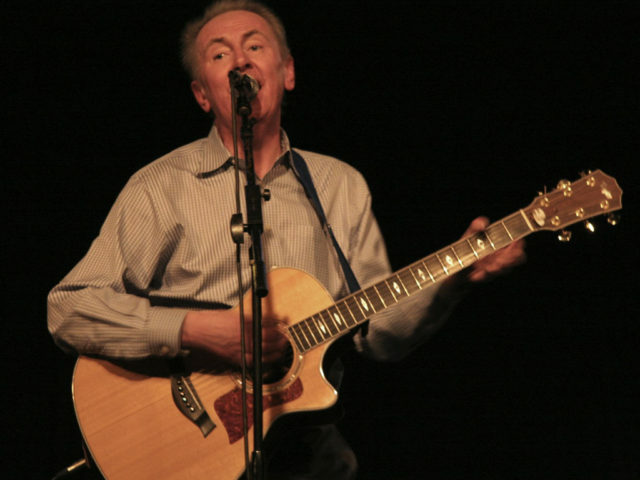 From the London coffee bar scene to the Hollywood hills, Al Stewart found fame writing finely crafted songs about love and loss. Al and musical partner Dave Nachmanoff released the live acoustic album, Uncorked, in 2010. 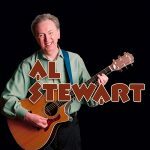 Having a musical catalogue of more than 20 albums’ worth of songs, Al’s music has endured since the fertile folk scene of London in the late ’60s. 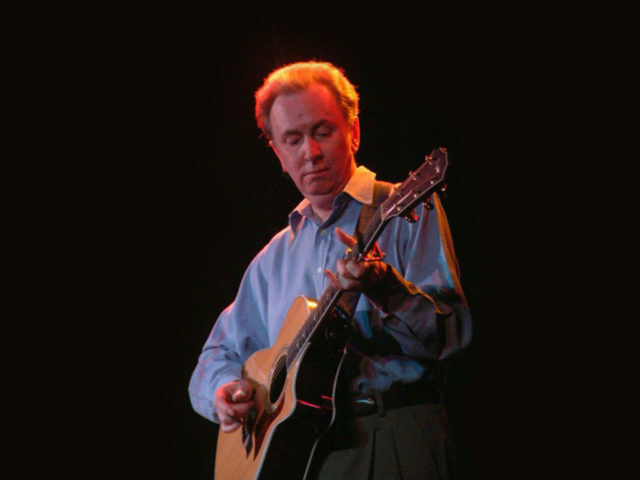 He counts among his contemporaries the likes of guitar wizards Bert Jansch and John Renbourn, singer-songwriters Roy Harper and Richard Thompson, and a former roommate named Paul Simon – who gained much celebrity upon returning to America. Al and Nachmanoff could actually do three or four full shows and never play the same song twice. Their work can be considered as even better now than it was in the past, thanks to the acoustic touring configuration that brings the music to audiences crisp and clear.